Fischerspooner is an electroclash duo and performance troupe formed in 1998 in New York City. The name comes directly from the last names of the band members; Warren Fischer and Casey Spooner. 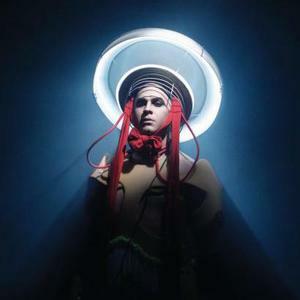 Spiking extremely retro electropop tendencies (recalling Kraftwerk, early Depeche Mode, and Gary Numan) with a modern approach to programming, Fischerspooner produces a quirky, robotic, and strangely subdued kind of dance music. Their albums can be seen as soundtracks to their stageshows, as opposed to recordings which are performed live.